4.5 gram spin lure with strong vibrating action, exceptionally good for trout and redfin fishing. A good all round spin lure that will handle most rods easily. Ideal for fishing in smaller rivers and creeks, the light weight is perfect for casting short distances with high precision, and the action is just as good as our bluefox super vibrax range. 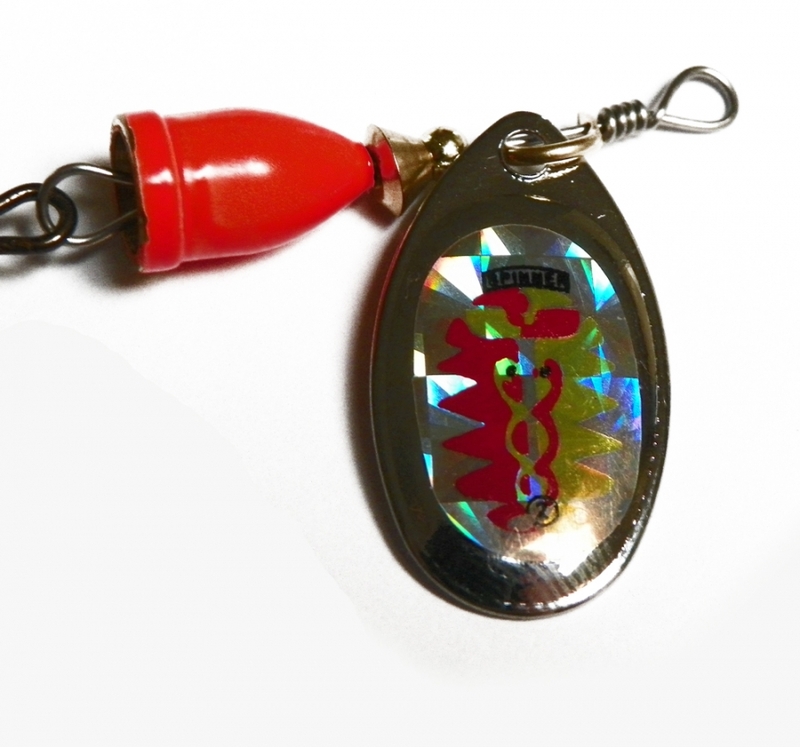 The center of the lure is Yellow, the lure blade is Silver, with a design pattern containing Red and Yellow printed over a reflective surface to create what is known as rainbow iridescence as the blade spins. 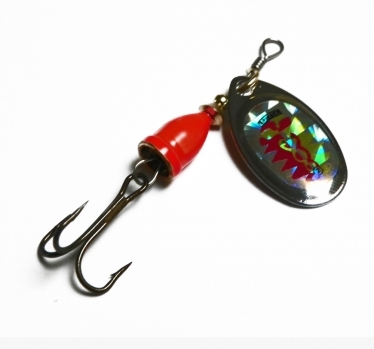 The lure not only spins but produces strong vibrations in the water from the unique central bell device, alerting fish to the presence of the lure and increasing the chance of a strike.